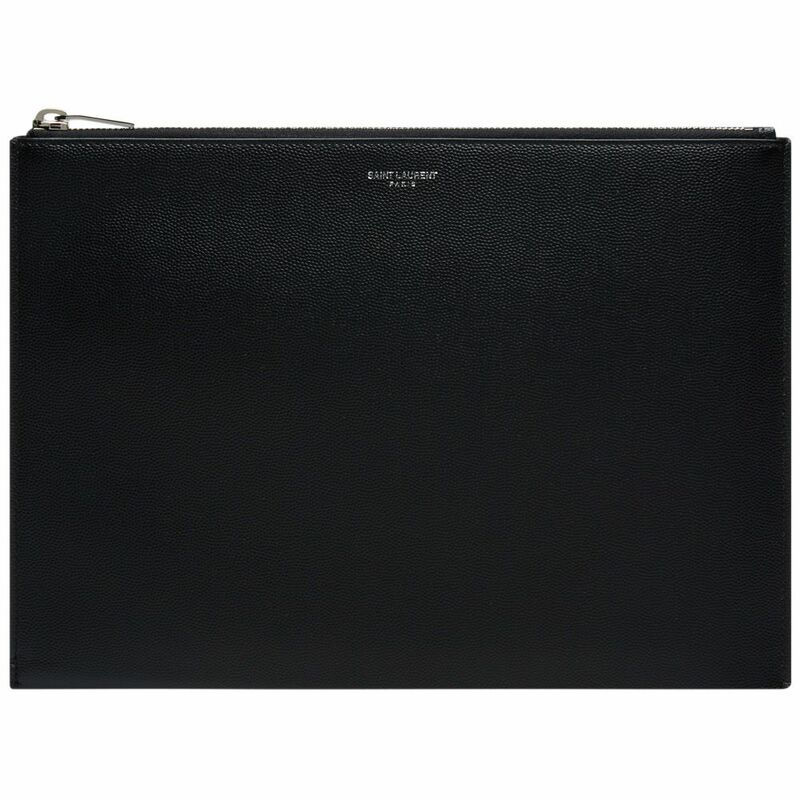 Vilebrequin Moorise Swim Short Azure Camouflage Turtles | END. 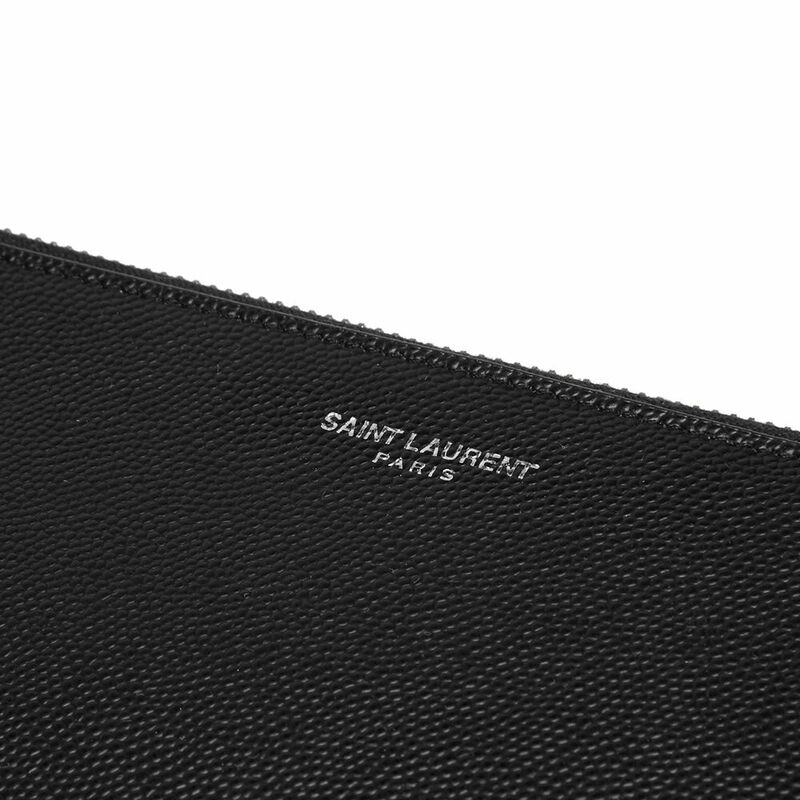 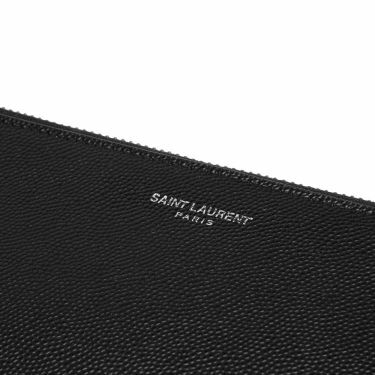 Wrap you favourite devices in esteemed luxury with this Saint Laurent tablet holder. 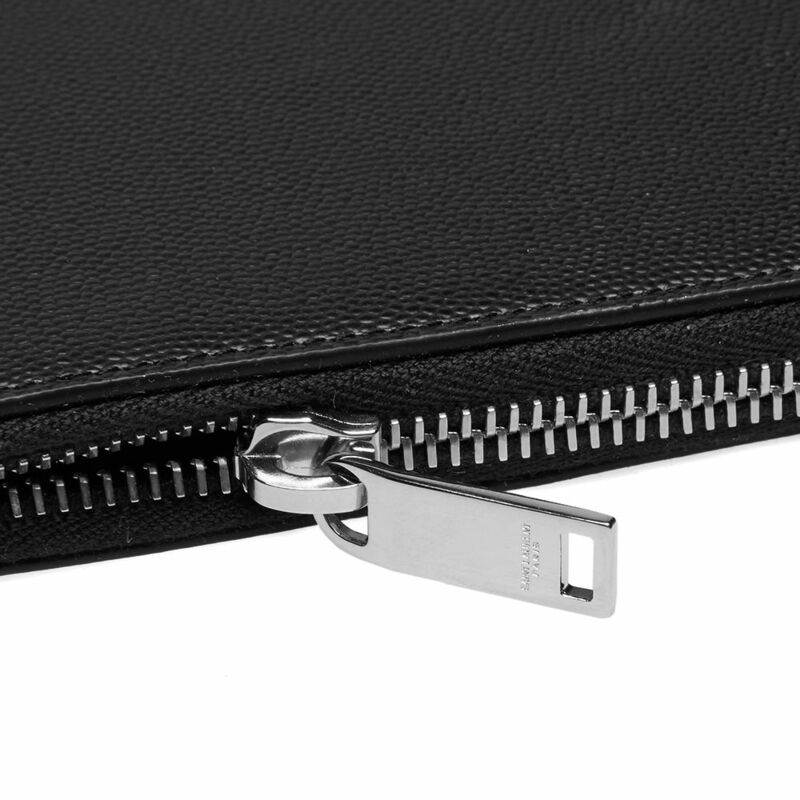 Covered in grained calfskin leathers, the slick black silhouette is easily zipped to keep your essentials secure; stamped with the house’s branding in a metallic silver foil, this carry option is complete with a padded grosgrain interior for a protective and sturdy finish you can rely upon.